It’s only a matter of time before a chicken lover decides it’s time to add a duck, or five, to the flock. 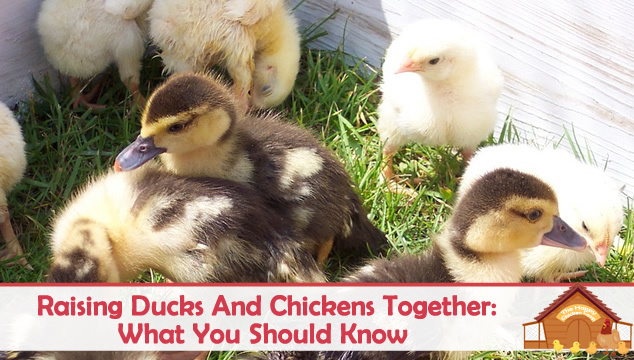 With their adorable good-looks, and humorous farm antics, ducks are extremely hard to resist and quickly becoming a homesteading staple alongside the chicken. 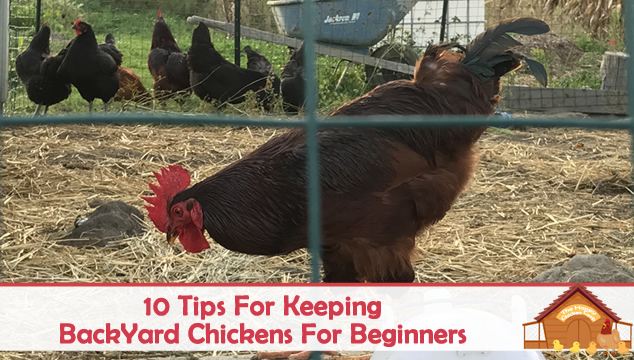 Having a new flock of chickens can be a roller coaster ride of ups and downs, especially for beginners. It takes years to learn the ins and outs of good chicken keeping. If I could go back and start over, there would be a handful of things I wish I would have known as a beginner. 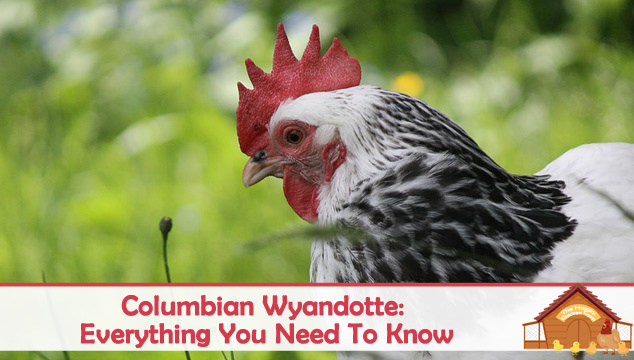 These ten tips will help prevent confusion and heartache for the new chicken owner. Chickens are entertaining little creatures that are great for pure enjoyment, ornamental appeal, and fresh eggs. 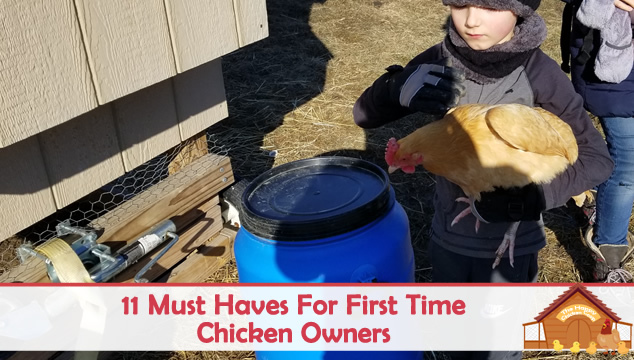 Bringing home a new flock is an exciting experience but if they arrive without proper preparation, the excitement can turn into panic quickly. When you are not prepared is when you will spend the most money trying to purchase everything you need for your new flock urgently.